SHEIN – Toddler Girls Keyhole Back Bow Front Solid Dress just $12! So Cute! 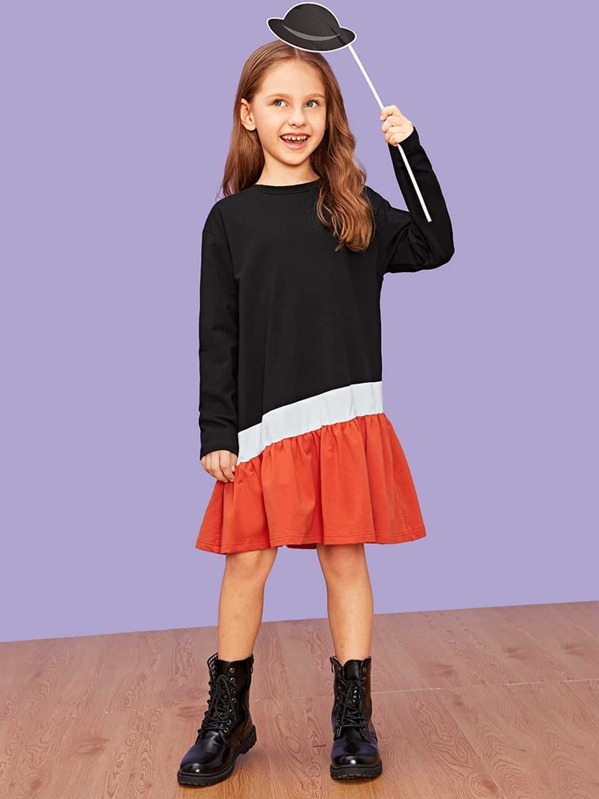 Sizes 90-120; SHEIN Girls Cut and Sew Dress just $8.90 in sizes 120-160 – FLASH SALE! FREE Shipping! 2. Shipping is FREE today! FREE Express Shipping with $99+ purchase (approx. 2-4 business days or 1 week). Regular shipping is USUALLY 2-3 weeks for arrival (6-8 business days).